Time to escape the cold? Having fun shoveling yet? Maybe it’s time to escape the cold. Florida is the most popular travel destination for American families, and I admit, we have vacationed in Florida several times too. I feel like it is a rite-of-passage and part of American culture. I’ve met so many people, who remember and cherish their Florida trips for a lifetime. In fact, they love it so much, that once they retire… they move to Florida. Start planning your winter escape to Florida’s warmth, and put Kissimmee on the top of your list. 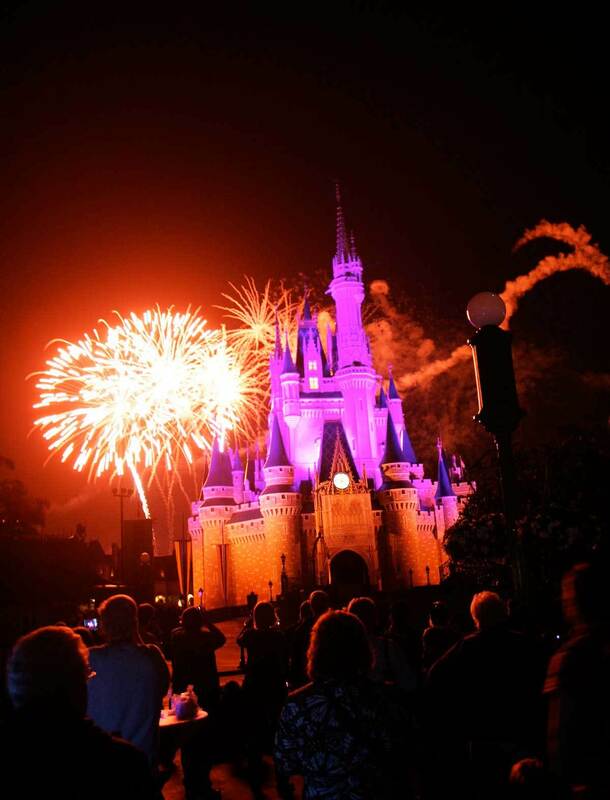 Kissimmee is located next to Orlando, next to amazing set of theme parks including Walt Disney World, Universal Studios Orlando, LEGOLAND Florida and SeaWorld Orlando. However, instead of just planning a trip to theme parks, choose Kissimmee for seeing and doing much more than just the theme parks. Kissimmee has plenty of outdoor adventure and attractions, from hot air balloons and thrilling airboat rides to ziplining to Gatorland. 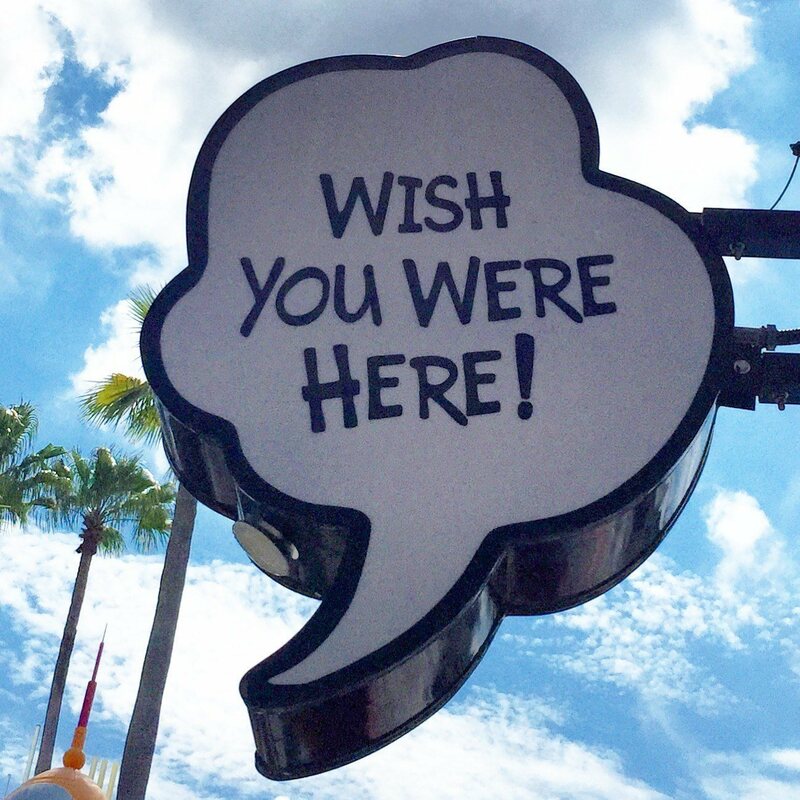 Of course, by choosing Kissimmee, you get the best of both worlds — the theme parks town next door AND the thrilling Florida action adventures! 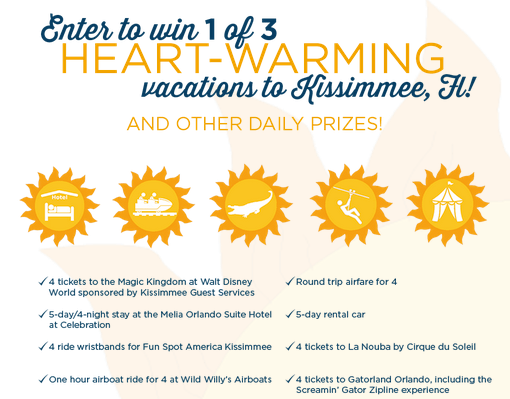 Win a trip to Kissimmee for family of four! Three Grand Prize winners from the United States and three Grand Prize winners from Canada will each receive a Kissimmee getaway package for winner and up to three guests. The trip package includes round trip airline tickets to the Orlando, FL airport, a 5-day/4-night hotel accommodations at a Kissimmee Resort, a five day vehicle rental, 1-day, 1-park tickets to an Orlando-area theme park, tickets to a local area attraction, zip line experiences, tickets to Cirque du Soleil and 1/2-hour airboat tour. Here are some ideas to get you started with planning your spring break trip to Kissimmee. 1. Get a free Kissimmee vacation planning magazine to get you started. 2. Check out TripAdivisor’s top ten things to do in Kissimmee. 3. Get a vacation rental. 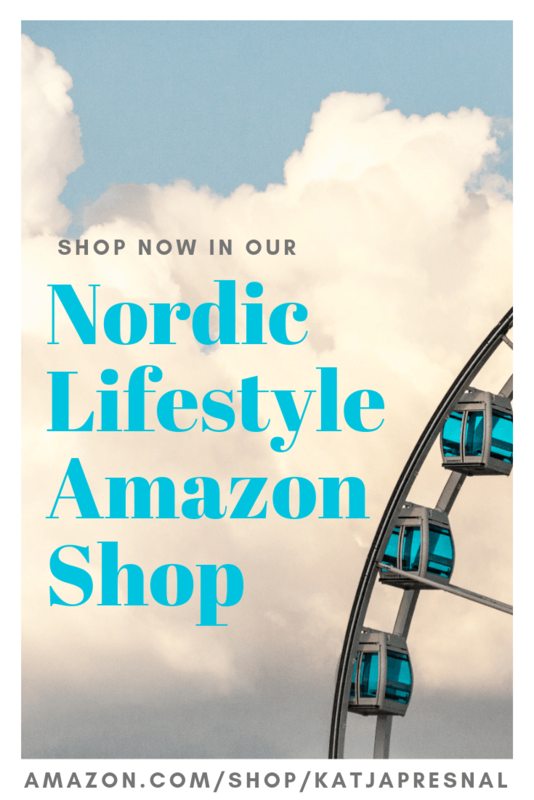 You can choose to stay in a vacation rental making it more flexible and also more cost-effective, especially for larger families. Kissimmee has a tremendous variety of vacation home rentals to ensure that no matter what budget or preference your family has, you’ll find just the right place in Kissimmee. 4. 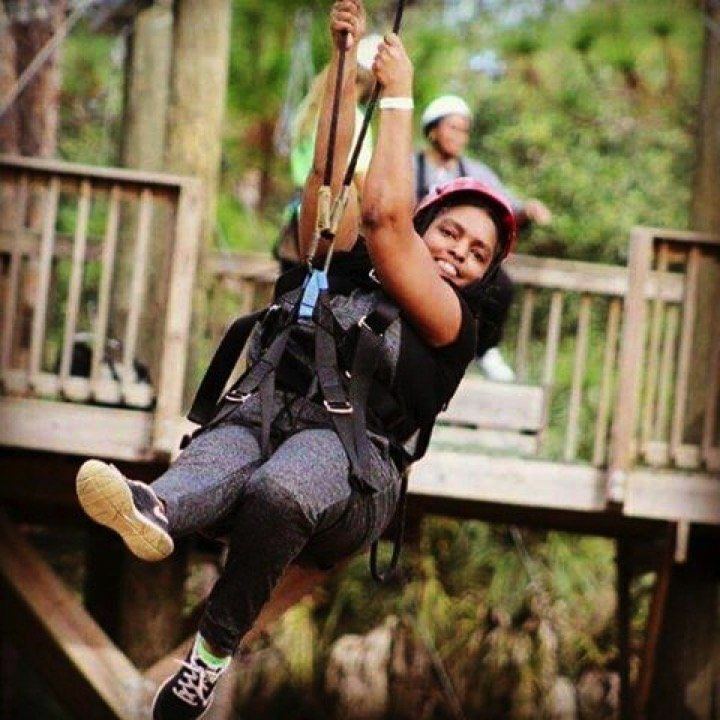 Add some outdoor activities and adventures in your plan, for example the soar the tree lines on the zipline safari and take an airboat adventure, where you can get up-close and personal with Florida’s most famous reptile, the alligator. 5. Make sure to add historic downtown Kissimmee in your travel plans. You will find unique gems like the Abracadabra Ice Cream Factory, located right before you get into the Old Downtown of Kissimmee. The place feels like an ice cream producing science lab with all the nitrogen floating around in the air. They literally create ice cream in the front of your eyes with nitrogen. 6. Get to the nature. If you live in the colder climate, it is nice to just get out in warmer weather and enjoy the sunshine state’s sun outdoors. Plan some nature adventures, go kayaking, horseback riding, fishing and get to know Florida wildlife up close. 7. 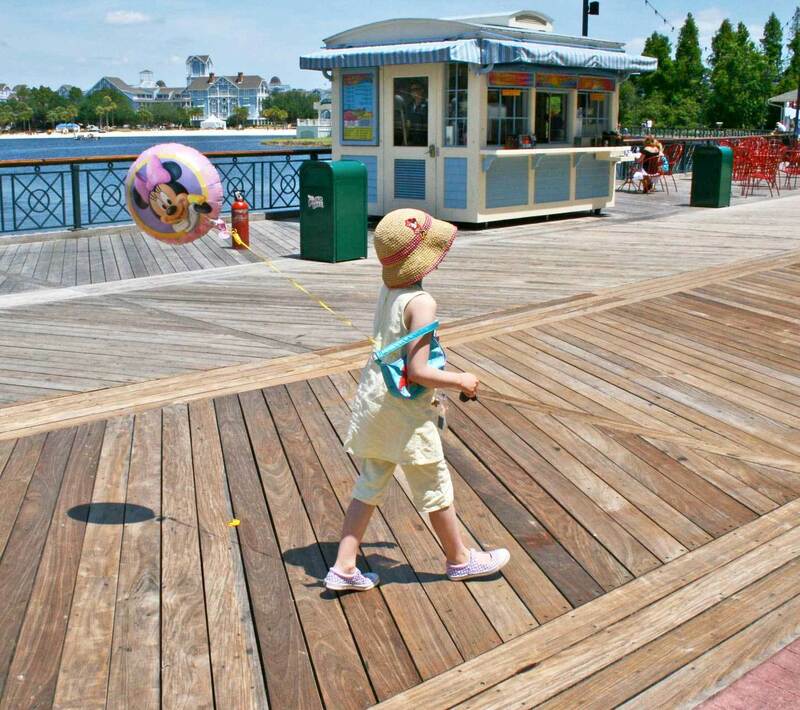 Save money by skipping the theme parks, but get free Disney-experience at the Disney Boardwalk or Disney Springs (formerly known as Downtown Disney). 8. Plan seeing a show like Cirque Du Soleil’s La Nouba or the Blue Man Group. 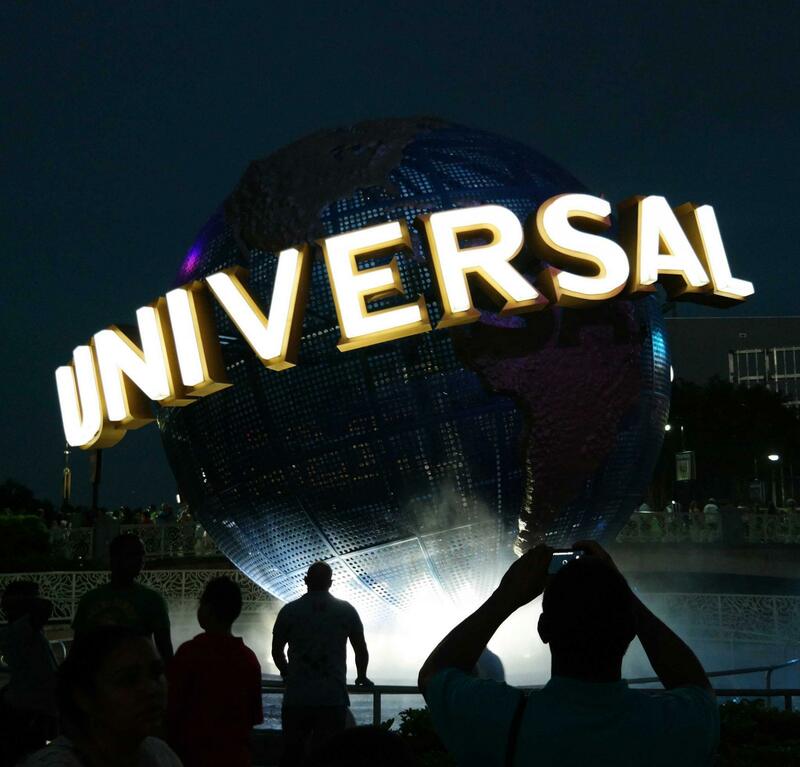 You can walk around the Universal’s City Walk – the free area just outside the Universal Studios and then enjoy the show at the Blue Man Group theater. And of course…. the theme parks are right there! We visited Universal Studios for the first time last year. I think it’s a great park especially for little bit older kids, and it is a MUST visit for every Harry Potter fan. 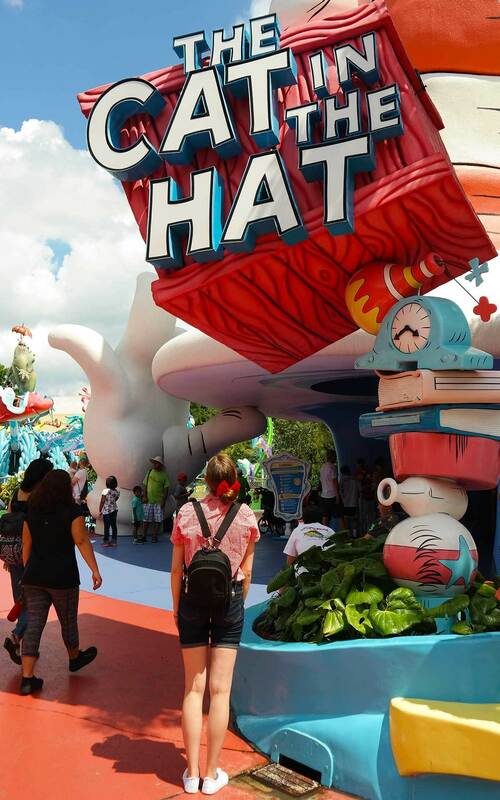 Of course they had a lot for younger kids too, like the Dr. Seuss part of the park. 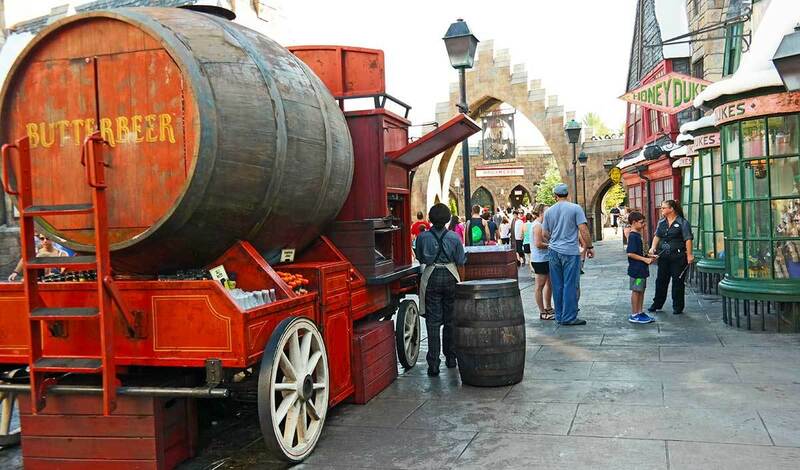 I admit, I was impressed by the Harry Potter parts of the Universal Studios, they beyond exceeded our expectations. First we shopped for wands at the shops of Diagon Alley and then took the Hogwarts Express from platform 9¾ to Hogsmeade. 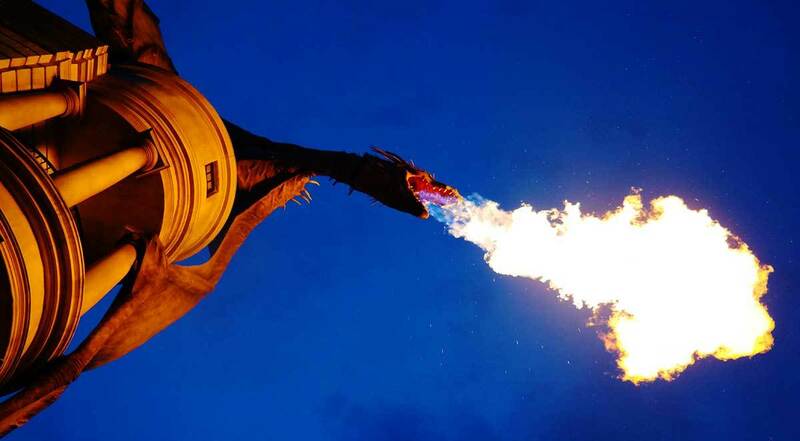 At Hogsmeade we drank some butter beer, and had some shepherd’s pie at the Three Broomsticks and then headed to take some broom-flying lessons in a form of the most awesome ride in the park (Harry Potter and the Forbidden Journey). And so much more. If you like Harry Potter even just a little bit, this is a place you need to visit. I have a long lasting love-affair with DisneyWorld, and while I would like to say it is a place where everyone should go once in a lifetime, I can’t. 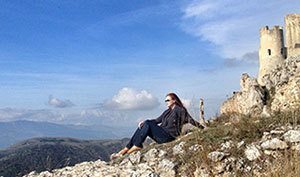 There is so much to see, and it can be overwhelming to try to see it all in one trip, and quite frankly, your first experience might not be as great as you expect unless you do extensive research before hand. Thankfully Disney has a great Disney Parks Moms Panel with LOTS of practical information about visiting the parks, tailored to your family’s specific needs and interests. But truly to appreciate the experience and to get the most bang for your buck (yes, it is pretty expensive to go), please do your research. Our first couple of trips were not that spectacular because we basically just went there without any prior research. The full extend of the Disney-experience is in million little details, and some of them you just need to know where to look! 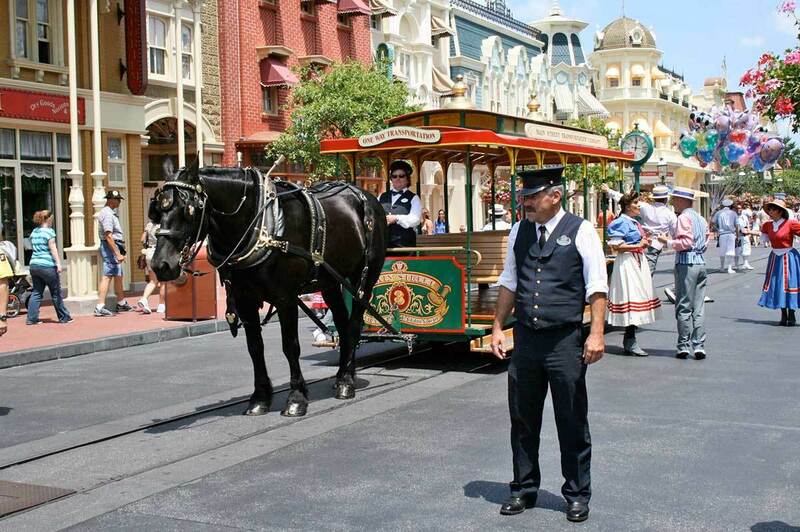 My favorite parks are Magic Kingdom and Epcot, and frankly for me the Disney theme park experience is very little about the rides, but more about the overall experience of being transported to somewhere else. Whether it was transported to Italy in Epcot or to Cinderella-story at Magic Kingdom, or just to the good old days at the Main Street USA. 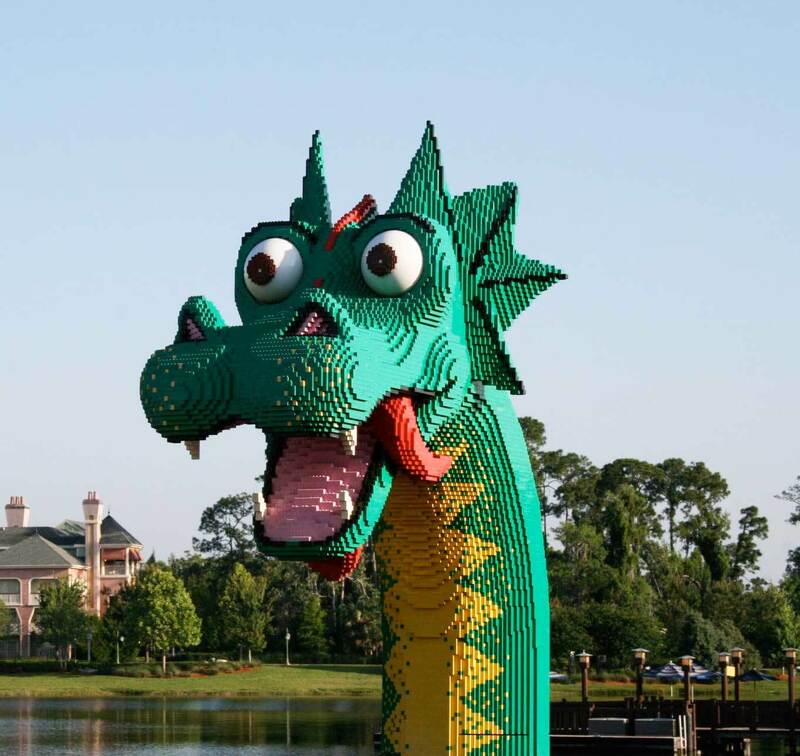 I haven’t actually visited the LEGOLAND Florida, but our family loves the original one – in Billund, Denmark, and I can still remember my first visit when I was about ten years old. Again, LEGOLAND is one of those parks where you just have to take your LEGO fan once in a lifetime. And who isn’t a LEGO fan? 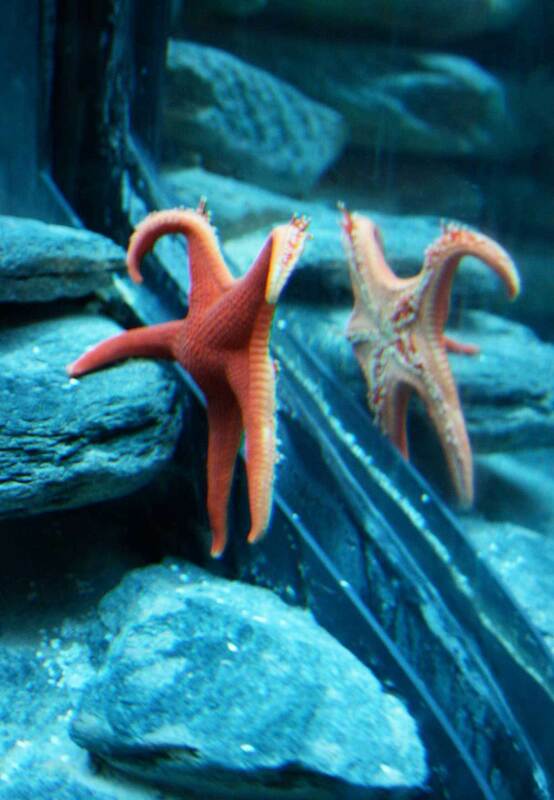 SeaWorld used to be one of our kids favorite parks for the possibility to interact with and learn about sea life. 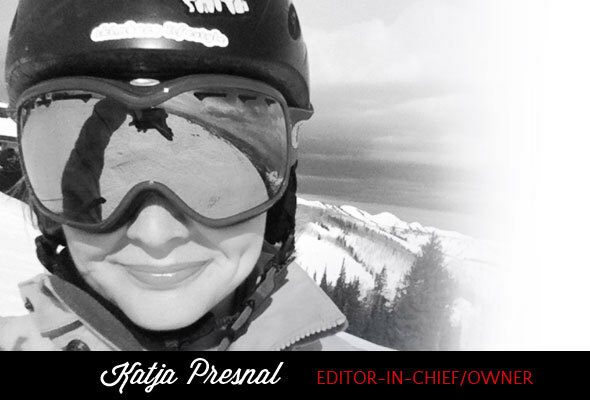 Don’t forget to enter the Escape the Cold sweepstakes! 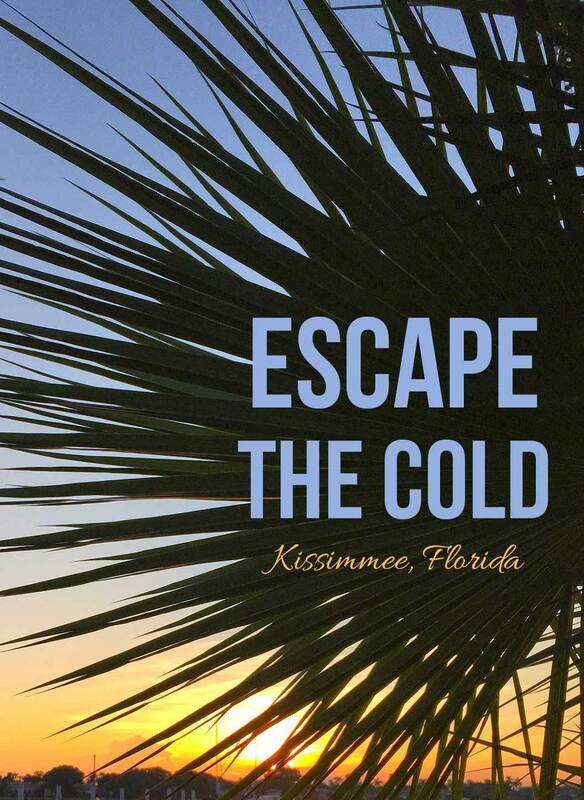 Enter Experience Kissimmee’s “Escape the Cold” sweepstakes by visiting the official campaign website, EscapeCold.com now!